Melon bowl. 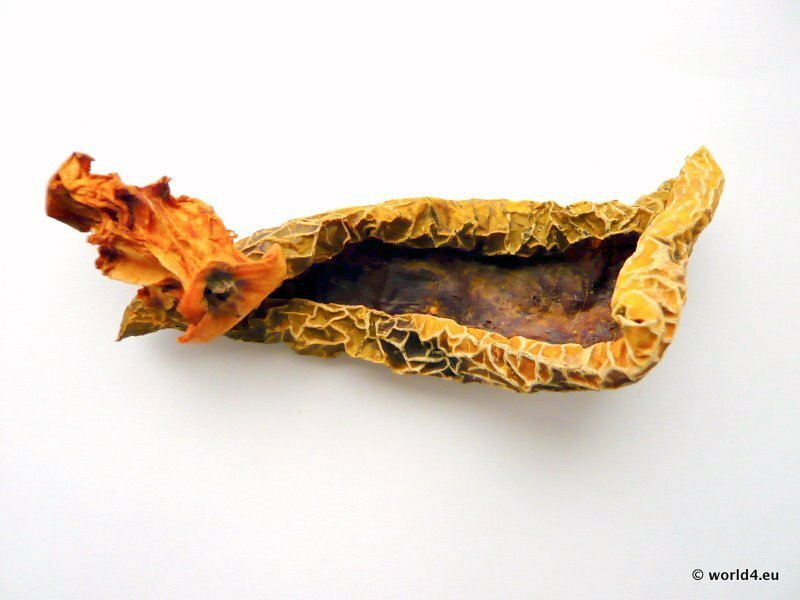 Dried apple. Structure of a withered melon bowl, shell. Natural shaping. Biological material in its decay process. Drying, preserving. Random design due to natural effects of light and humidity.